Congratulations! You’ve been approved for the extremely popular Chase Sapphire Reserve credit card! Now what should you do with the your other Ultimate Rewards earning cards like Freedom and Freedom Unlimited? Should you cancel Sapphire Preferred? The answer is different for each card. There’s no reason to cancel the cards that don’t charge an annual fee, but Sapphire Preferred does and also shares many of the same benefits as Sapphire Reserve. I’ll go through each card and explain what your options are. Having additional Chase credit cards that earn Ultimate Rewards is a great complement to the Sapphire Reserve. You can earn points by purchasing goods and services with one card, then transfer them to the Sapphire Reserve where they have the highest value–at least 1.5x when redeemed towards travel. 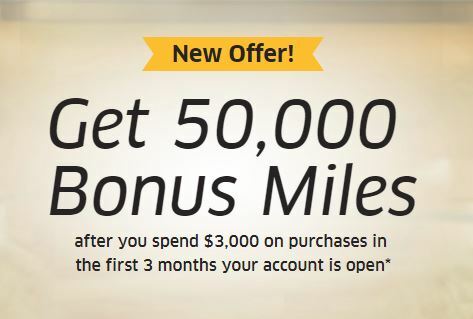 Freedom charges no annual fee and earns 5x Ultimate Rewards points in merchant categories that change each quarter. Currently, you earn 5 points for every dollar you spend (up to $1500) at Gas Stations and on Local Commuter Transportation. Next quarter the 5x bonus shifts to Grocery Stores and Drugstores. You can earn 5 points per $ using Chase Freedom then transfer them to Sapphire Reserve where the points are worth 1.5x when redeemed for travel. That amounts to a 7.5% return (5 x 1.5 = 7.5) on your spending in those bonus categories. Try to beat that with a regular cash back credit card. Freedom Unlimited charges no annual fee and earns 1.5x Ultimate Rewards points on all spending. Take those 1.5x points and transfer them to Sapphire Reserve and you get a 2.25% return (1.5 x 1.5 = 2.25) on your spending. No special categories necessary. Besides getting referral bonuses, there’s no reason to have both Sapphire Preferred and Reserve cards. The only bonus spending categories for Preferred are 2x points on travel and dining and 1 point everywhere else. Reserve earns 3x points on travel and dining. Every benefit that Preferred offers, Reserve is either equivalent or more generous. For credit score purposes – you keep the same account number, credit line and age of account so this action will have no effect on your credit score. Closing a card can have a negative score impact for some. 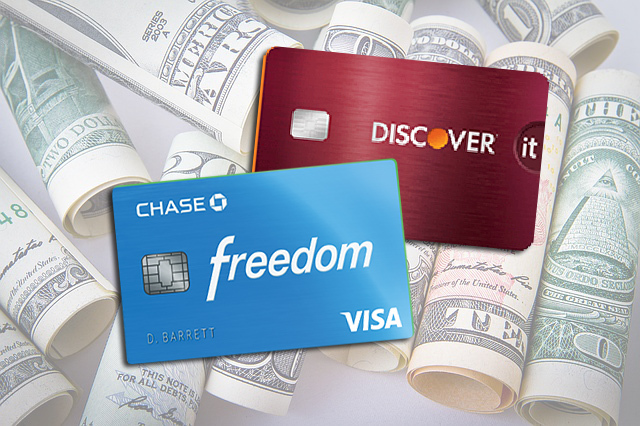 Chase 5/24 rule – if you’re not able to apply for Freedom or Freedom Unlimited because you have opened 5 or more credit cards in the last 24 months, this is a great way to get one of those cards. It’s how I got my Freedom Unlimited. You don’t get a signup bonus by downgrading, but if you couldn’t get the card anyway, what have you really lost? Annual Fee Refund – if you were charged your annual fee more than 30 days ago, you won’t get a refund if you cancel your card. However, Chase will give you a pro-rated refund of your annual fee if you downgrade, even if you paid the fee months ago. 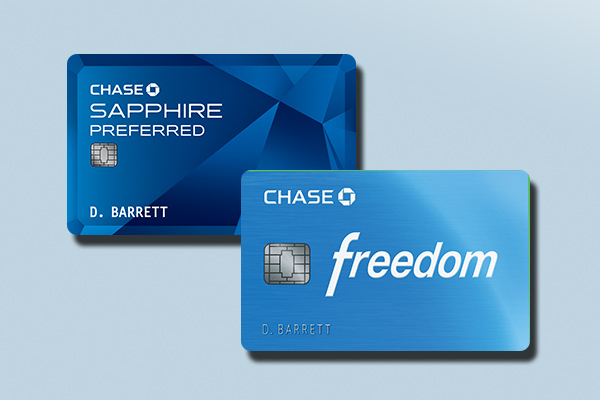 Chase might not let you downgrade to a Freedom or Freedom Unlimited card if you’ve had Sapphire Preferred for less than 1 year. This is based on their fairly strict interpretation of one provision about changing benefits in the 2009 CARD Act. They will let you downgrade to an old no-annual-fee card called the Chase Sapphire. You won’t find this card on Chase’s website as it’s no longer available for new applicants. If this happens to you, here’s the trick that works for many. Go ahead and downgrade to old Sapphire card. Wait a day or two, call the same customer service number and ask to “product change” the Sapphire to one of the Freedom cards. This is an extra step but should work. One other thing to know: if you already have both a Freedom and Freedom Unlimited, you can still downgrade your Sapphire Preferred to a second (or third+) Freedom card. 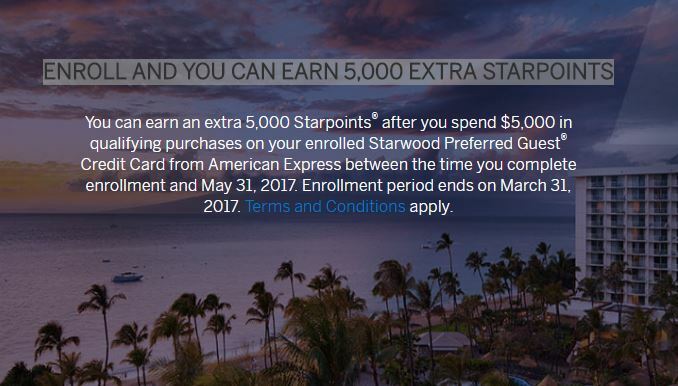 Freedom’s 5x bonus points are limited to $1500 of spending each quarter, so having more than one card extends that limit. There’s no benefit to having multiple Freedom Unlimited cards. You get the most bang for your spending by having a variety of Chase Ultimate Rewards earning credit cards in your wallet. Canceling any of these cards should always be your last choice.